Directed by Danny Cohen. From Tell Me How You Really Feel, out on May 18 on Milk, Marathon Artists and Mom+Pop. It would be fun to compile a playlist of all the songs about how hard it is to be a rock star. Start with Seger’s “Turn the Page,” obviously. Throw in “Across the Sea” by Weezer and pretty much the entire In Utero album. I’m sure the struggle is real, but it always kind of makes you roll your eyes a little. 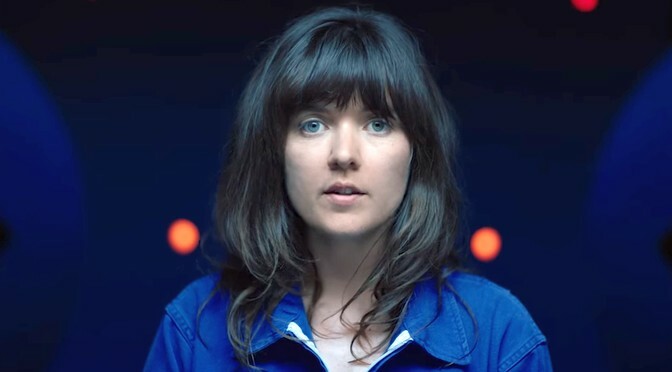 Courtney Barnett tackles the subject from a different angle. She’s addressing the artist/fan relationship in the era of social media. Barnett understand what would drive a celebrity to go off the rails and act crazy. I’ve always stuck up for Britney Spears who notoriously went bald in 2007 and has been under conservatorship ever since. People have always been unnecessarily mean to her. I think Courtney Barnett agrees.